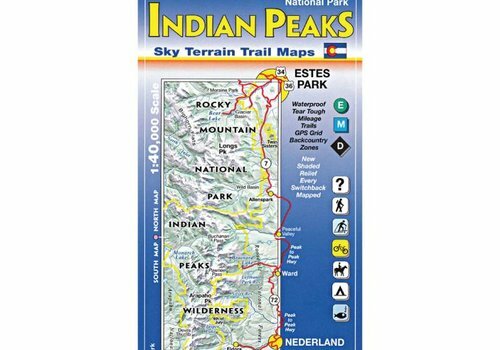 New map covers a big chunk of the greater Denver foothills. 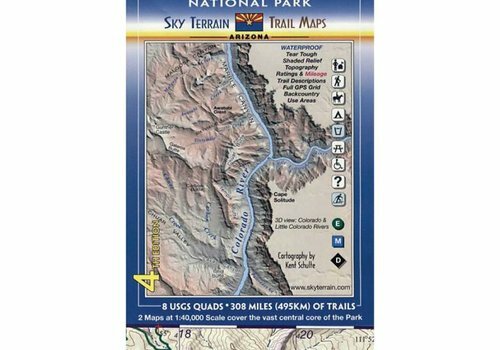 This is large country with plenty of good and even great trails for everyone. 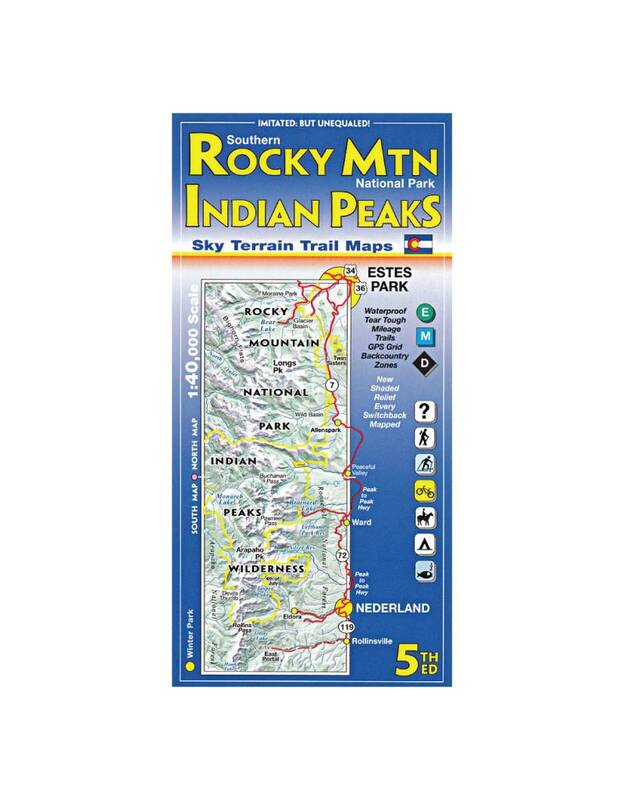 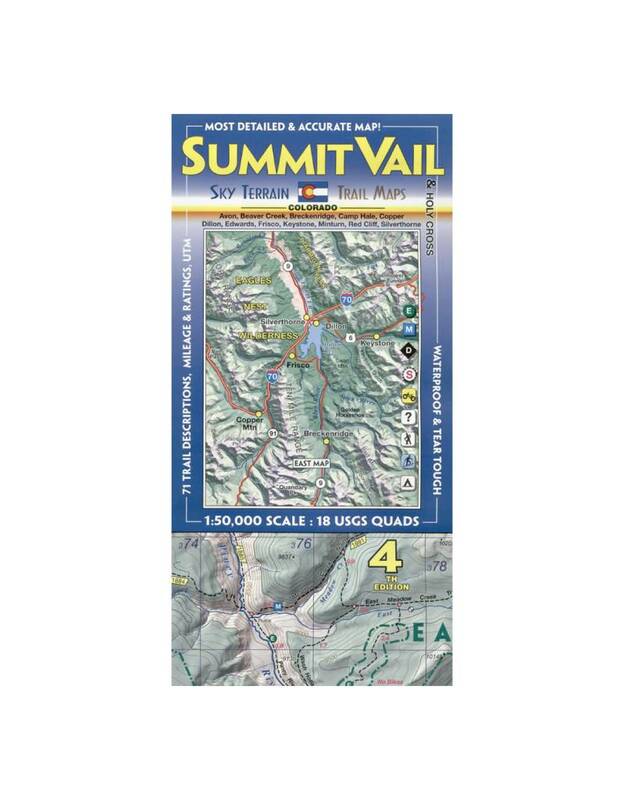 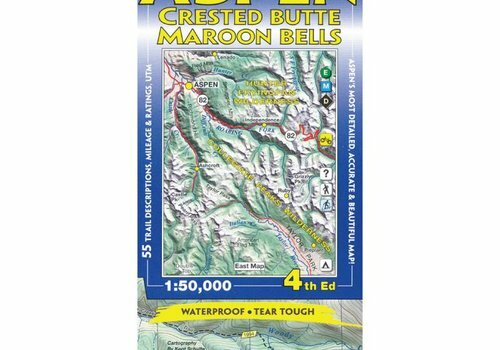 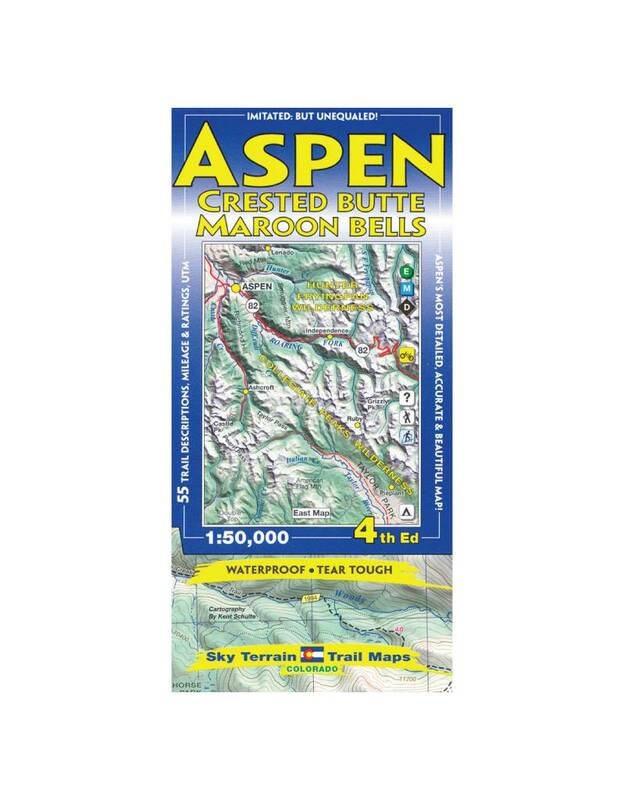 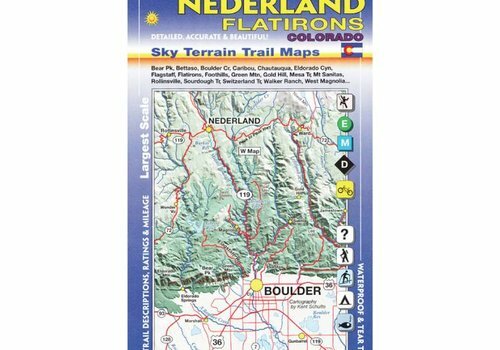 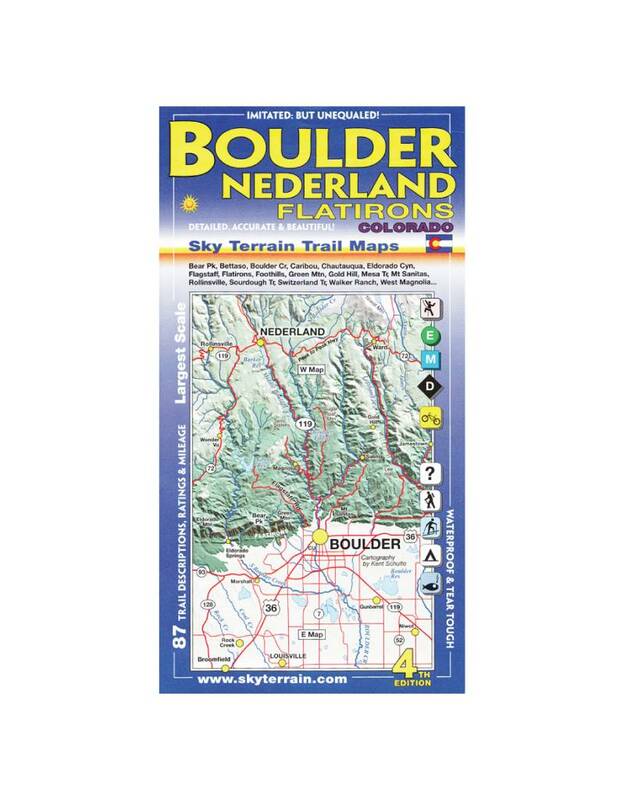 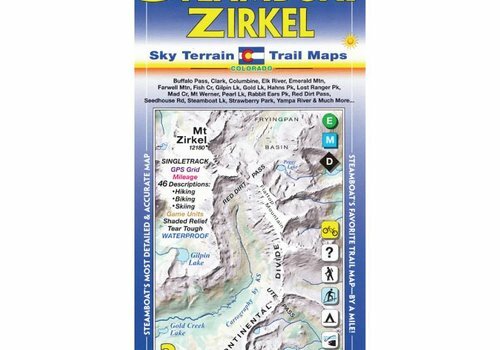 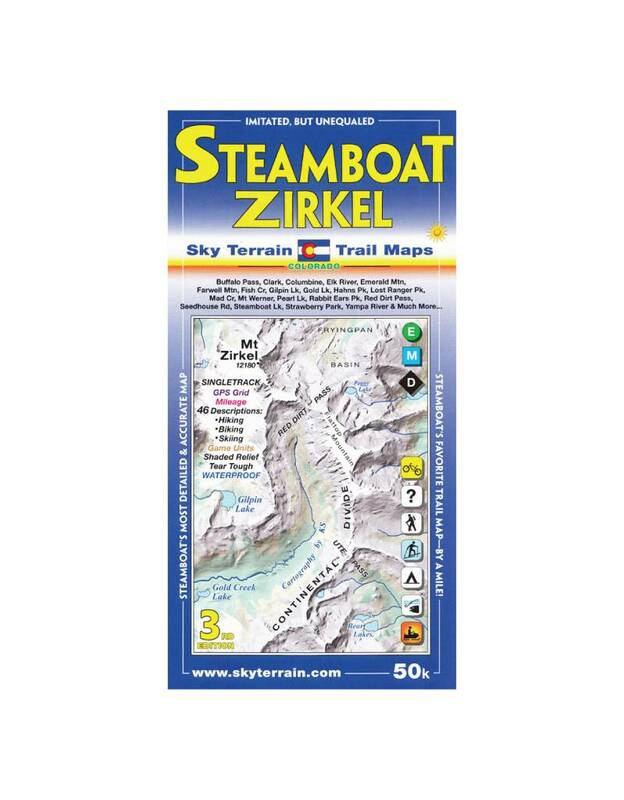 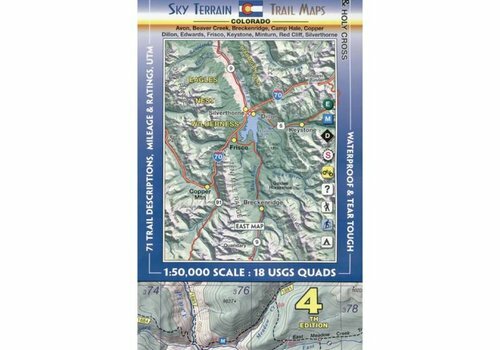 This map scale is 1:33,000, revealing Boulder Mountain Parks, Eldora, Eldorado Springs, Flagstaff, the Flatirons, Foothills, Gold Hill, and more. 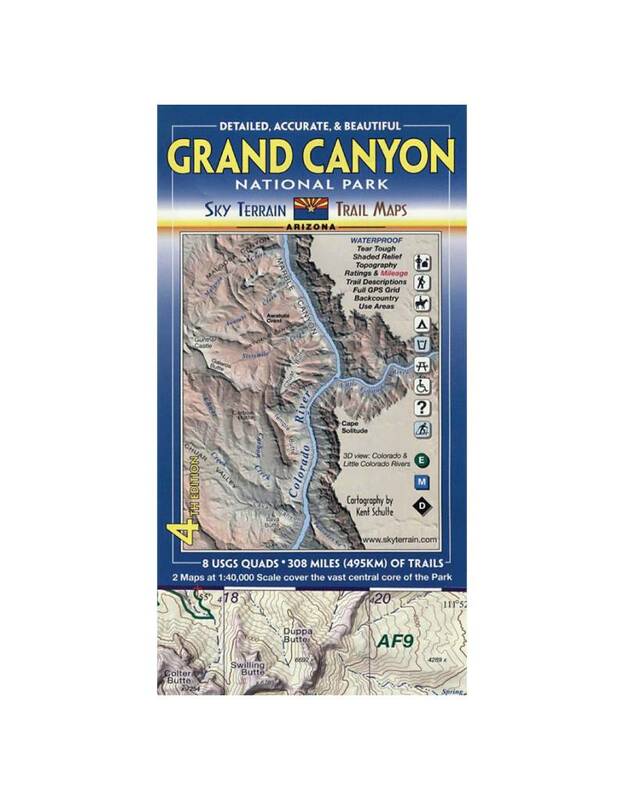 The most up-to-date map for the Grand Canyon, including new trails & roads.